Tusk Restaurant | Viva Tango Inc.
Will You Be There With Our 70 Tangueros? N E W Y E A R EVE. $45 PP, $50 at the door. * Note: you’ll need to buy each ticket separately. Cost $15 and $5 for students. VivaTango is located at the Suzanne Patterson Building, 45 Stockton St, Princeton. Dance on our Large wood dancing floor, low light, café style milonga, each Thursday, socialize with other great Tangueras & Tangueros and enjoy tasty foods at our food table, off-street parking at the entrance and great AC system. Partner is not necessary. Maurizio Najt, Piano, is a graduate of the Conservatorio Nacional de Música in Buenos Aires. He played an important role as a tango pianist in the New York tango scene, performing with “Amigos del Tango”, and the New York Tango Trio; Forever Tango Orchestra (Luis Bravo’s Tony winning production); Lincoln Center Plaza, Alice Tully Hall, Winter Garden, El Museo del Barrio in NYC, as well as the Argentine Embassy in DC and Tokyo. He composed the soundtrack for the acclaimed off-Broadway musical, “Don Quixote” which was nominated for an “ACE” award and the original music for “A Tango for Tita”. 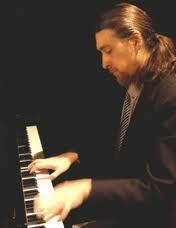 Mr. Najt is the Ballet Pianist for the Astoria Fine Arts Center and the Frank Sinatra School. He performed in 2013 with the Forever Tango Show on Broadway. Amazing Tango Trio of international musicians – Read their bios below. From 8 – Midnight. Cost $20, $10 for students. Location is Suzanne Patterson Building at 45 Stockton St, Princeton. Large and beautiful dance floor with off-street parking at the entrance. Is a graduate of the Conservatorio Nacional de Música in Buenos Aires. He played an important role as a tango pianist in the New York tango scene, performing with “Amigos del Tango”, and the New York Tango Trio; Forever Tango Orchestra (Luis Bravo’s Tony winning production); Lincoln Center Plaza, Alice Tully Hall, Winter Garden, El Museo del Barrio in NYC, as well as the Argentine Embassy in DC and Tokyo. He composed the soundtrack for the acclaimed off-Broadway musical, “Don Quixote” which was nominated for an “ACE” award and the original music for “A Tango for Tita”. Mr. Najt is the Ballet Pianist for the Astoria Fine Arts Center and the Frank Sinatra School. He performed in 2013 with the Forever Tango Show on Broadway. Is originally from Montreal, and performs frequently at Grounds for Sculpture, Princeton University Events, The Governor’s Mansion, and numerous hotels, and clubs, in the New Jersey/New York/Philadelphia metropolitan areas. 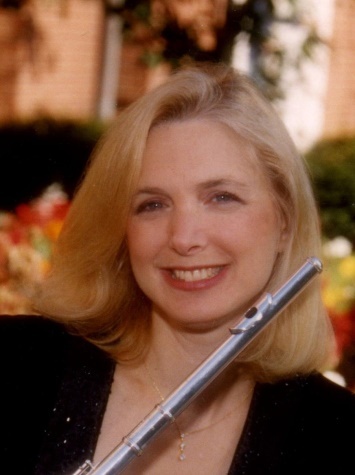 Ms. Zoffer has worked with notable jazz musicians such as Richie Cole, Gerry Hemingway, and Gary Mazzaroppi. She recently performed Tango with Maurizio Najt at Why Not Café on Orchard Street (Manhattan). As the Founder/Director of the respected company, Princeton Music Connection, she books the best live bands, DJs, classical, jazz and tango for weddings, parties, and corporate events in the New York Metropolitan Area and nationally. Her CD, Bird of Beauty, jazz standards, Latin, and swing, and Children’s CD Sing Me a Day are available at The Princeton Record Exchange. Originally from Córdoba Argentina, Pedro Giraudo moved to New York City in 1996. Since then he has become a highly versatile bassist, composer and arranger, performing in a wide variety of musical projects, both his own award winning Pedro Giraudo Jazz Orchestra and as a member of several prominent ensembles, ranging from tango to jazz. In 2013 Pedro Giraudo was commissioned by Música de Cámara a piece for string orchestra which was presented in May 2014. He recently finished pieces for members of the San Diego Symphony and for Japanese clarinetist Sawako Yoshida. He has played bass on dozens of recordings for the world’s leading labels including Sony, Warner, Nonesuch, Naxos and Harmonia Mundi, as well as for independent projects, and on movies including Oliver Stone’s ‘Wall Street II’. He is also the principal bassist of the Hudson Symphony Orchestra and the Música de Cámara String Ensemble. This Thusday VivaTango Will Celebrate Anton and Jody’s Wedding; Learn Bicicletas; Plus Enjoy Dancing, Socialization and Fabulous Food. This week, Antón & Jody’s lessons will be focusing on Bicicletas, which are a beautiful movement in the traditional tango vocabulary. Antón & Jody will teach us about their origin, explain where they are best placed in the dance, focus on their proper technique and teach you how to easily incorporate this beautiful movement into your dance. After the lessons we will celebrate Antón & Jody’s wedding with cake, and we will watch as they perform their wedding dance for us. 10:00 – 11:45 – Practica, Food, Socializing in cozy club atmosphere. Faboulous dance floor with off-street parking at the entrance. This is your only chance to dance with us next week. 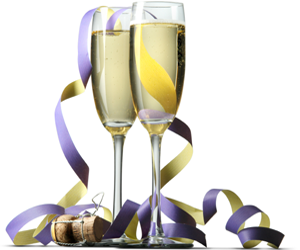 Viva Tango will be closed on Thursday, February 16th. But we’ll have pinwheels tonight anyhow, thanks to Lesley Mitchell. She’s teaching rocking turns from backward ochos – pinwheels, if you will. You don’t want to miss this. Lesley’s going to keep at it until every last one of us perfects that rocking step! It’s all happening tonight at 8 pm at the Suzanne Patterson Center. We really want you to be our Valentine. 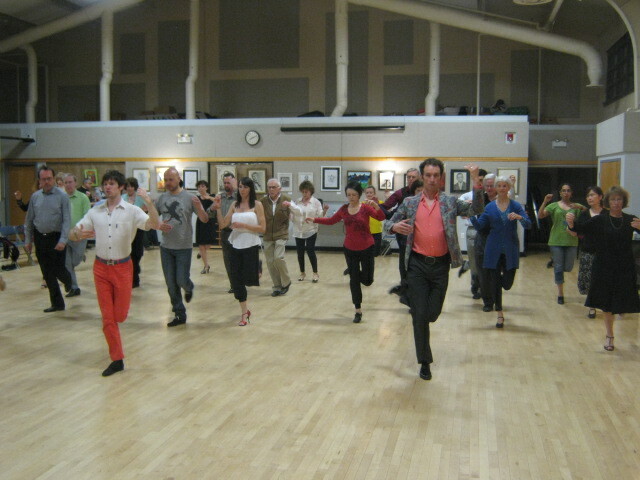 And finally here’s something you will miss – There will be no Viva Tango Practica next Thursday, February 16th. We’re giving our all to love on Tuesday, Valentine’s Day. We’ll just be pooped out on Thursday. Drum-roll, please. We know you’ve had your Oscar nomination in hand for weeks now. We know you’ve been working on your acceptance speech. And we also know Meryl Streep is going to win anyhow. So predictable. That got us to thinking; It’s usually the losers who are more interesting, more provocative, more fun. That should help clarify exactly what your own position is. Whether you love it, hate it, or feel supremely indifferent to Valentine’s Day, you don’t want to miss the fun we’ll be having at My Funny Valentine Milonga next Tuesday at the beautiful Tusk Restaurant. Romantic music, good dancers, bar service, all excellent reasons to join us at 8. You might even be the target of one of Cupid’s stray arrows. Just remember to thank us in your acceptance speech.